The best street style shots of editors, bloggers and models “twinning” during Fashion Month Spring 2016. All the street style snaps of Les Petits Joueurs during Fashion Month Spring 2016. Our favorite street style stars show us how to style the plaid trend for Fall 2015. 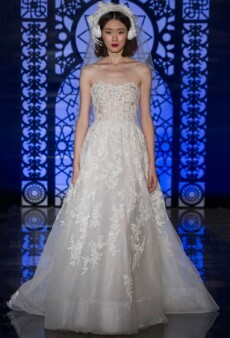 We’ve rounded up the most jaw-dropping wedding gowns of Bridal Fashion Week Fall 2016. 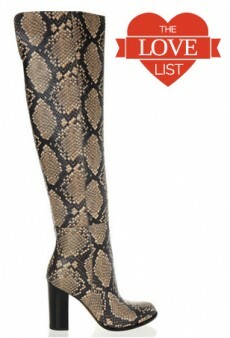 Our favorite over-the-knee boots that are easy on the eyes and the wallet.